We believe every church or ministry should be spreading their message to the world!! 1. WATV ROKU, AMAZON (FIRESTICK) & CHROMECAST TELEVISION. Own your own full HD television channel with your name, your brand. No one else can broadcast on your channel but you. There are no advertisements but what you sell. You will broadcast 24/7 world-wide at the incredible cost of only $1.38 per hour! for over 8 years with many outstanding ministries. 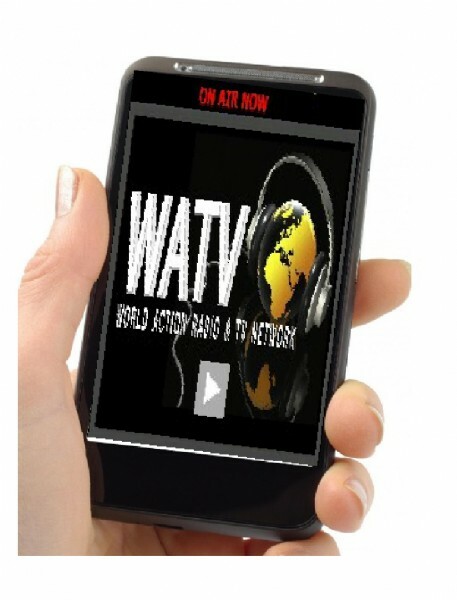 WATV is listened to in 132 nations of the world. i-phone at the "apple store"
who you are, what you do and where to find you.